Learn Russian Language. Free Audio Lessons. Learn the basics, simple Russian words and phrases, in the weekly podcast. A new episode is released each week on Tuesday. 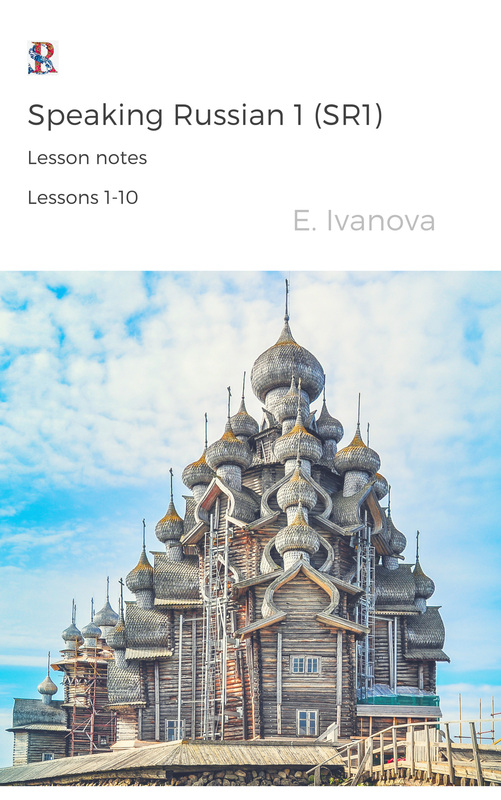 To learn more about the Russian language and culture read the articles and follow Speaking Russian on Twitter, Facebook, Pinterest, Google+ and Instagram, where you can also find lots of notes on Russian Grammar and Pronunciation. Speaking Russian Advanced. Let's Read Together. 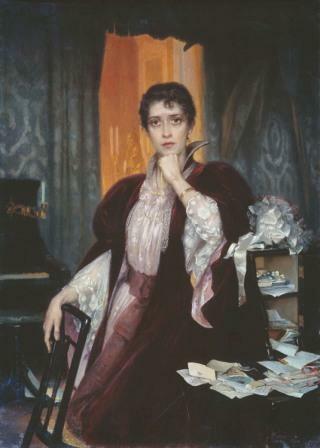 Listen to "Anna Karenina" in Russian. Transcript of the Summary Chapters and original text in Russian. Each chapter of the novel is narrated in Russian and comes with a short summary of the chapter in English. Listen to the episodes of the "Speaking Russian" podcast. You can also listen to the podcast on iTunes, SoundCloud and Stitcher. where you can listen only to the words from each episode without much detail. It is available to download on iTunes or Libsyn. 5. How to address people. 15. Numerals from 1 to 5. 16. Numerals from 6 to 10. 17. Days of the Week. 18. What is your occupation? 19. I am a doctor/ student. 21. Numerals from 11 to 15. 22. Numerals from 16 to 20. 23. Numerals from 21 to 29. 24. Counting in 10s from 30 to 100. 26. I am... years old. 27. How to say it in Russian? 28. "What is it in English?" 29. I don't know/ understand. 31. Where is Red Square? 32. Go straight on. Go left. Go right. 33. How much does it cost? 34. Numerals from 200 to 500 . 35. Numerals from 600 to 1000. 39. Are you getting (off) the bus? 41. Do you speak Russian? 42. No, I don't speak Russian. 43. I speak a little Russian. 44. "Where do you live?" 45. Moscow doesn't believe in tears. 55. A brother. A sister. 60. I have 2-3-4 daughters/ sons. 61. I am (not) married. 74. What time is it? 75. How to tell time. 76. What would you like to eat? 77. Ladies ask Gentlemen to dance. 79. I am a vegetarian. 81. A shop, a market. 82. Can I help you? 86. I have a headache. 87. How do you feel? 110. At the airport (1). 111. At the airport 2. 113. A room. To rent a flat. 116. Rooms in a house. 122. How do you like the weather? 130. What's the plan for..? 132. How do you like it here? 133. Have you heard that...? 137.1. СКАЗАТЬ - to say. 140. A piece of cake. 142. As a matter of fact. 143.1. Verb "to go, to walk"
156. "I'm bored", "I'm cold". 161.1. Verb ВЗЯТЬ - to take. 162.1. Verb БРАТЬ - to take. 163.1. ПРИЙТИ - to come. 164. Happy to see you. Audio lessons with Transcript, Cyrillic Spelling and Translation of the words. The Russians don't smile. Why? A lot of people coming to Russia notice that Russian people don't smile very much. If we don't smile at everyone it doesn't mean that we are unhappy, sad or rude...learn more. Ты (you) and Вы (you) in Russian. What is the difference? Why is the pronoun Вы (you) written sometimes with a capital "B"?...learn more. The Very First Russian Language Lesson. How do we usually start our studies with the students who are complete beginners?...learn more. "How long will it take me to learn the Russian Language?" I hear this question almost every time when I meet a new student...learn more. 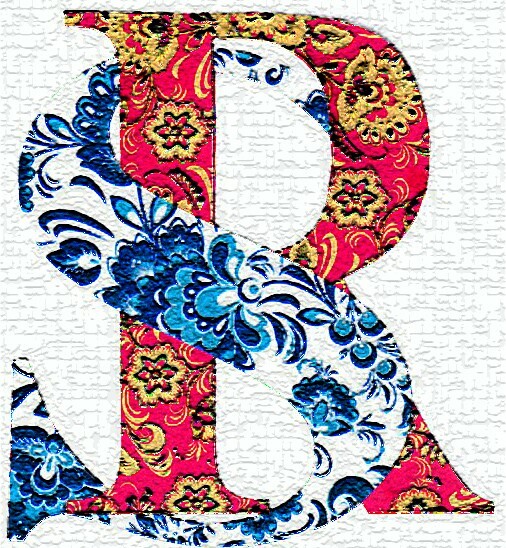 Letter "Ы" in the Russian Language. "We should eliminate this disgusting letter. It's an idiocy"...learn more. A few facts about Russian letter "Ё". Is it Лев or Лёв Толстой?...learn more. GRAMMAR. Is 1 EUR in Russian Один евро, Одно евро or Одна евро?...learn more. GRAMMAR. Gender of Russian Nouns (general rule) ... read more.